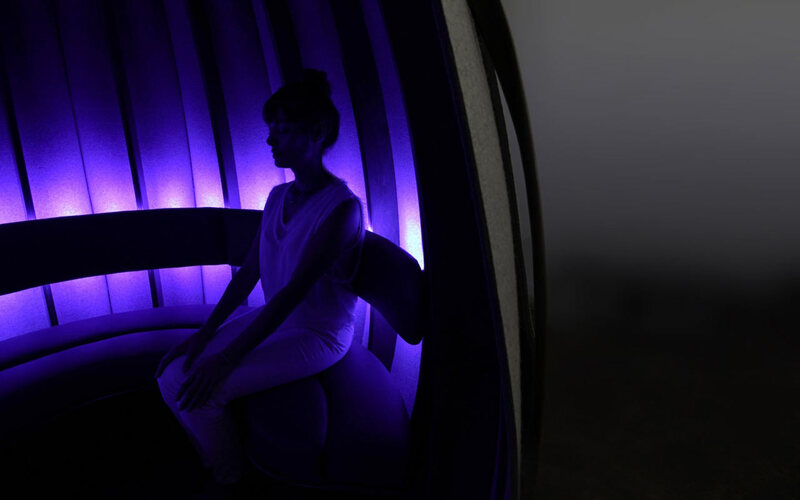 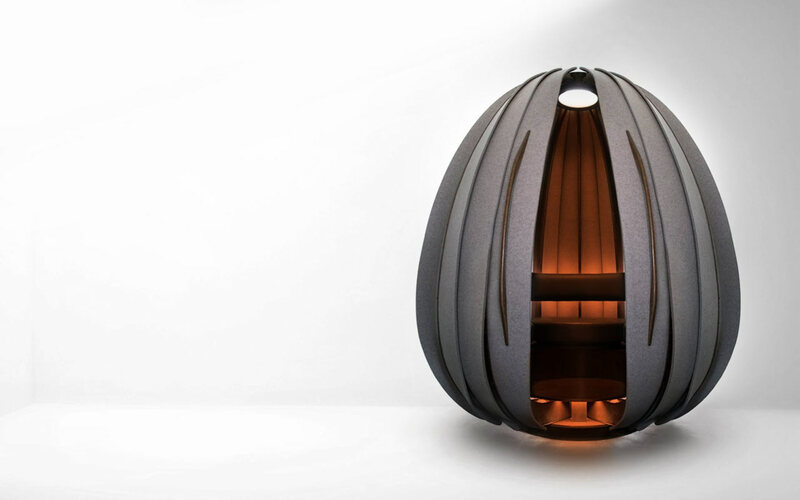 Open Vessel is a meditation pod that aims to restore energy, focus, and balance by offering a cozy cocoon to help shut out the world around you. 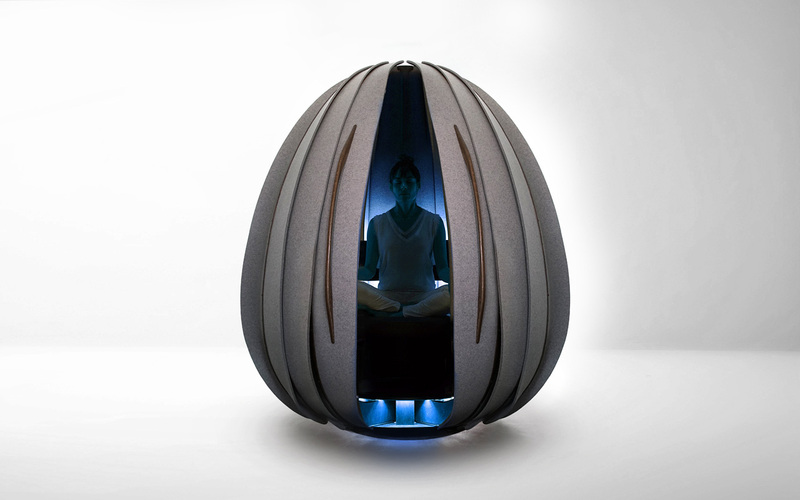 The egg-shaped pod is paired with an audio experience the user can set through the built-in tablet, with the options being: Relax, Energize, DayDream, Meditate in Silence, or Listen To Music. 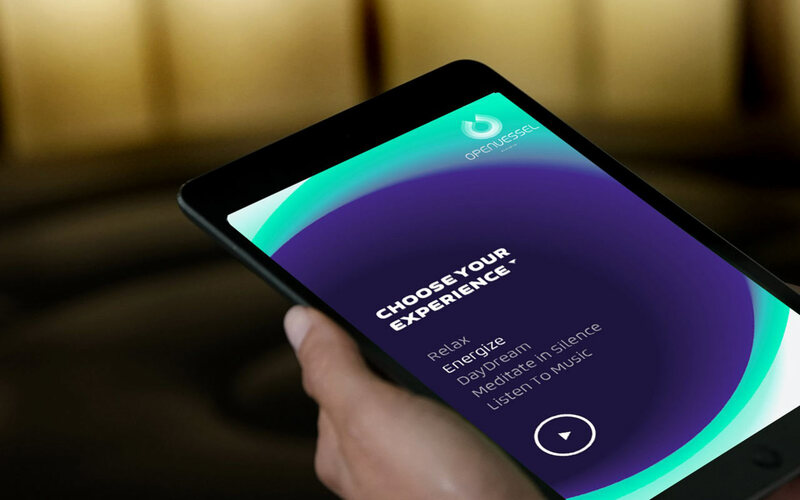 They’ve partnered with various artists to create original sounds, along with offering playlists on Spotify. 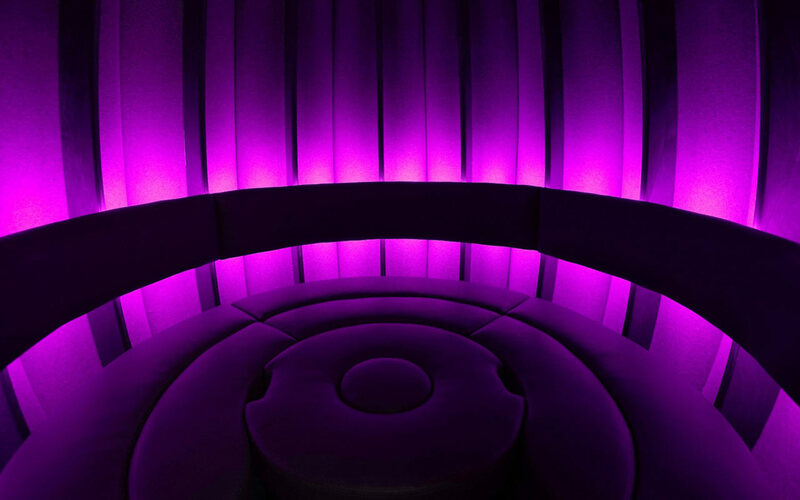 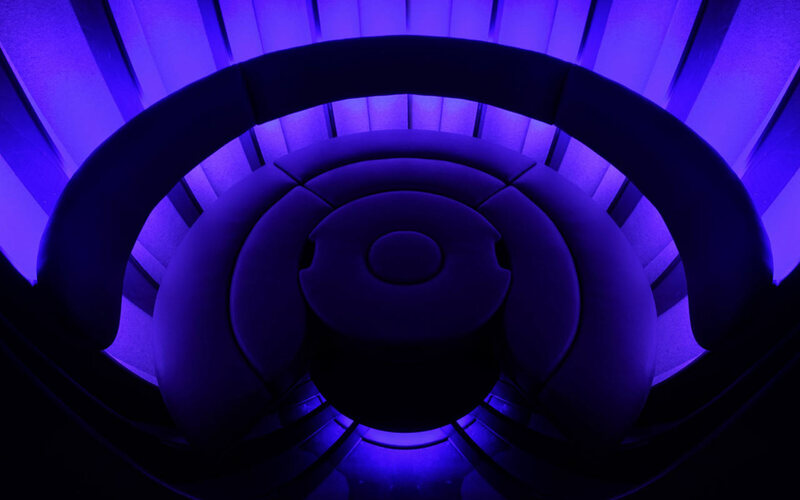 Inside, the pod is decked out with a circular bench to sit on, which is surrounded by a backrest with integrated LED lights that help alter the mood. 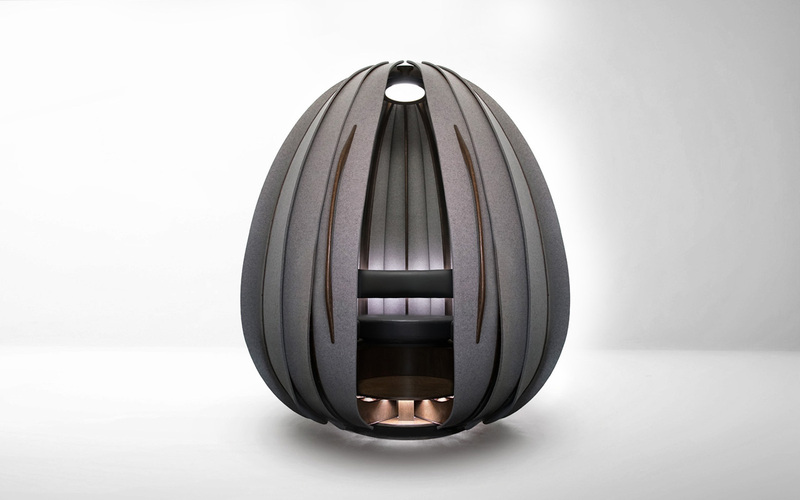 If you like cocoons you should check Chair Cocoon and Cocoon Tree.